Johannesburg is a city of many things - it is a city filled to the brim with diversity, culture and vibrance. It is a city constantly hustling, constantly working to make things happen, to get sh*t done and you know something, it's a city that draws you in and never lets go. 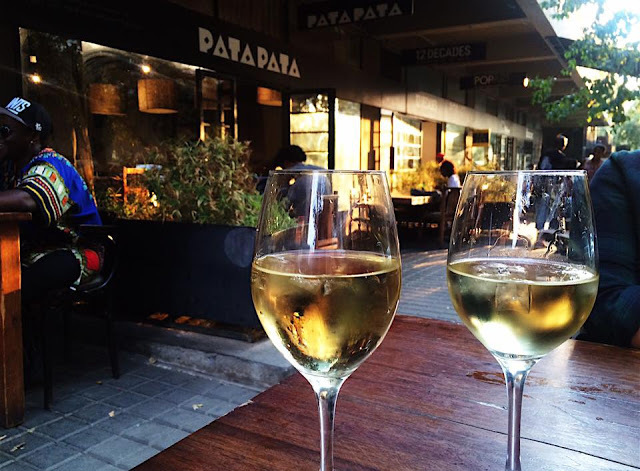 In Johannesburg, you will have the pleasure of coming across some of the friendliest people you could wish to meet. 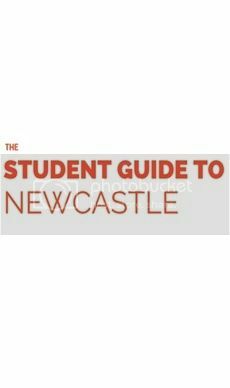 Warm, chatty and sociable, their vibrant energy will make you feel so welcome in their city but beware...this will make you never want to leave! 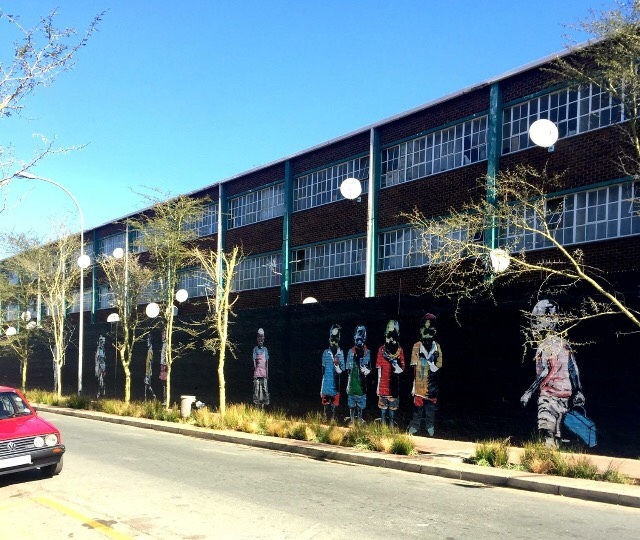 From the creative quarter of Maboneng and the up and coming area of Braamfontein, to the bohemian suburb of Melville, there are a whole host of amazing neighbourhoods to explore in the city of Joburg. 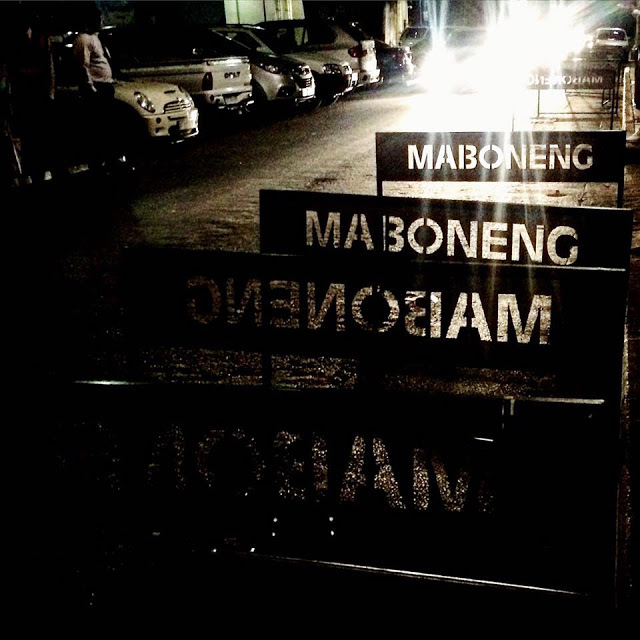 A trip to Joburg isn’t complete without visiting the Apartheid Museum in Soweto. Give yourself an afternoon and take a trip around one of, easily, the best but worst (you’ll understand if you’ve been) museums I’ve ever been too. It’s so incredibly well put together and I defy you not to come out with a heavy but hopeful heart. 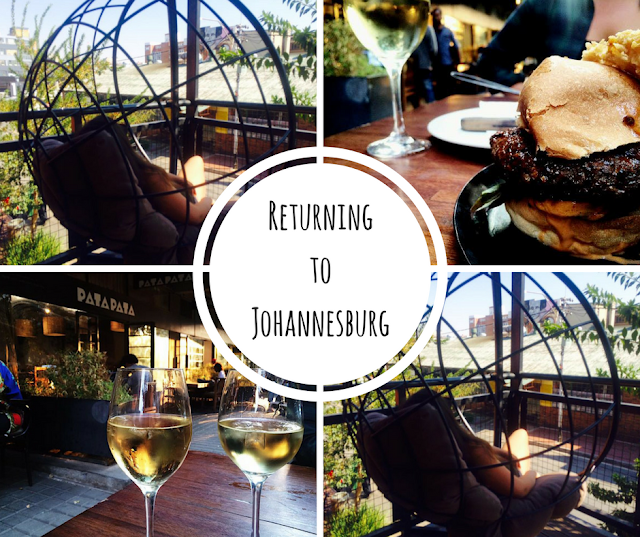 The city of Johannesburg is home to an incredibly diverse and vibrant culture. With a huge range of art galleries, theatres and museums, there is little wonder it's been crowned the country's capital of culture. 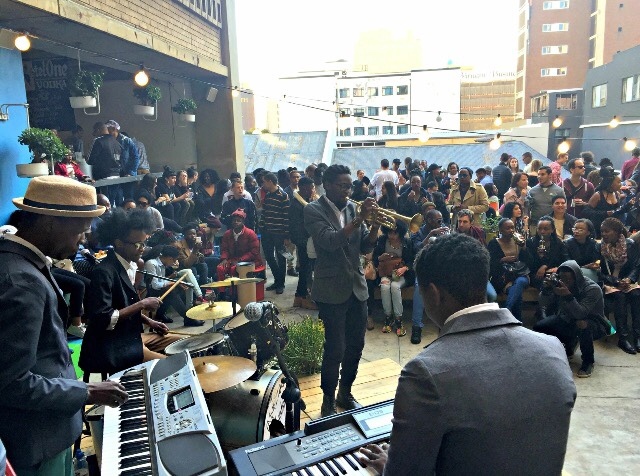 From the Neighbourgoods Food Market every final Friday of the month in Maboneng to the trendy weekend market at 27 Boxes, you can be rest assured that your fix of tasty food and live music will be satisfied in the city of gold. This city is one of the most arty and creative cities I’ve ever had the pleasure of visiting. 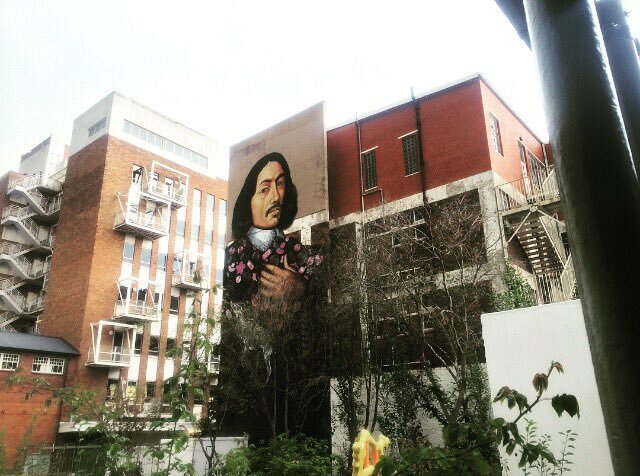 Almost every street corner is home to an amazing piece of street art, bare walls act as a blank canvas for artists with graffiti and tags so great that there are even dedicated walking tours available. It’s not just the Garden Route and CPT where you can get your adrenaline fix – fancy bungee jumping from the Soweto Towers? Yep? Get strapped up and go! 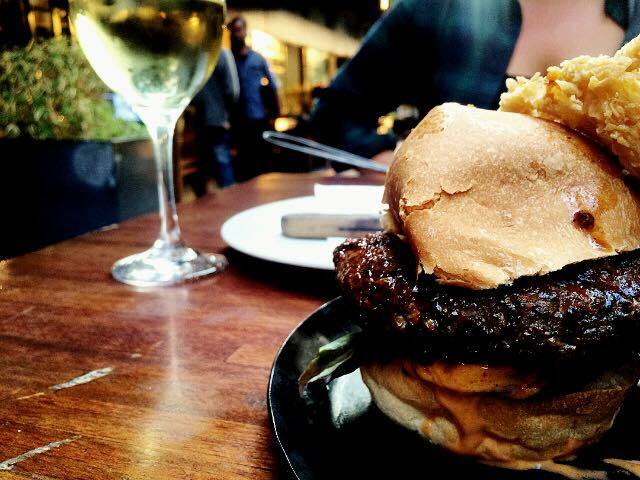 Johannesburg is home to some of the best restaurants you could wish to visit – whether you fancy getting your red meat fix with a springbok burger to going all oriental and sampling a delicious couple of salmon sashimis, Joburg has it all. 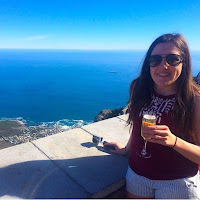 If you think it’s solely Cape Town that you’ll find a stunning sunset, you can count yourself a tad mistaken and then quickly sought out a rooftop bar to watch the sun head down for some activity elsewhere over the vast cityscape of Joburg - you won’t be disappointed. 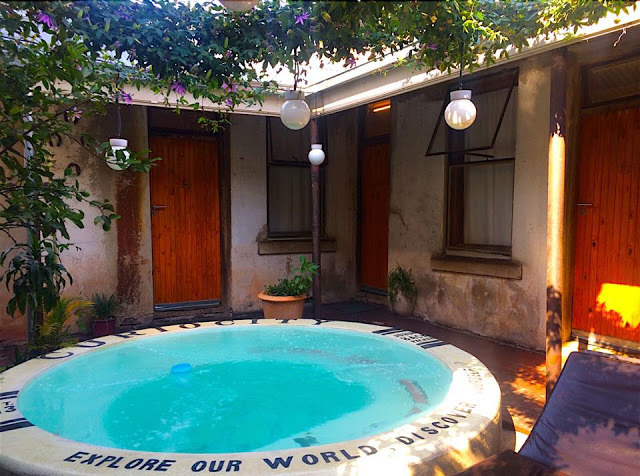 If you want an experience and not simply a place to sleep, the only place to head in Johannesburg is Curiocity Hostels in Maboneng. Joburg is just traffic, buildings, some more traffic and some more buildings, right? Wrong. Escape the hustle and bustle of the city centre for a few hours and take a trip to the Botanical Gardens, Melville Koppies or maybe Klipriviersberg Municipal Nature Reserve and bask in the serenity.